India is a feminine country but a major portion of the feminine India is facing challenges in starting a career with self-driven business. The challenge of women entrepreneurship is multi-sided and hugely discussed. In order to push this area, our expert team has done an immense research on the traditional challenges. Hence, we are sharing some well-researched solutions, over this write-up. Let’s get an idea about the things that you should not forget while applying for a business loan. There are many lending institutions spread across the country which are actively engaged in women entrepreneurship. It is very tough for the women to explore the best option among the wide range of options. That’s why the exploration of the best-suited lending option is considered as one of the most important stages of loan disbursement. The best advantage of women specified loans is that they are consists of comparatively lower interest rates. Some lenders offer their loans exclusively designed for women, by making the process of verification and availability of business finance easier, for the purpose of their business encouragement. Sometimes they also do not require collateral and even guarantors on loans to make themselves as the first preference by the women entrepreneurs. The selection of lending scheme is considered as another important option. While applying for a loan, you should ask a question. Is it suitable to my changing needs? Your first concern should not be related to the authenticity of the organization, but the pros and cons of targeted loan. The authenticity concern comes next. We request you to trust those lenders which are going up with a good reputation in the industry to avoid being cheated. 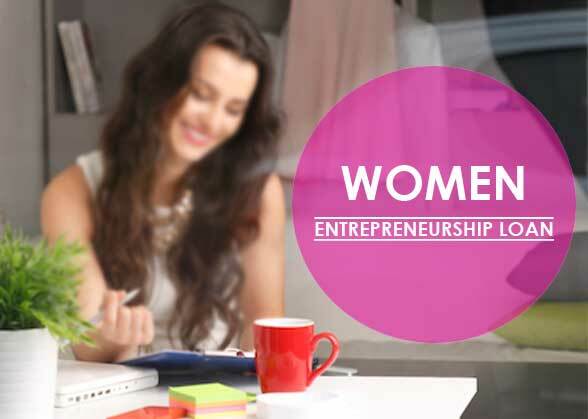 Also see: How Can A Women Entrepreneur Choose Her Business Domain Effectively? While comparing the lending options, you are supposed to make the use of EMI calculator for calculating your EMI. Various lending institutions have different criteria, interest rates, loan-tenures, for women. After knowing all options you should determine your monthly EMI amount by using a business loan EMI calculator. This is easy to use and help you to choose the best options through calculations. Women can push themselves to entrepreneurial success with an absolute and accurate plan on how to utilize the cash. 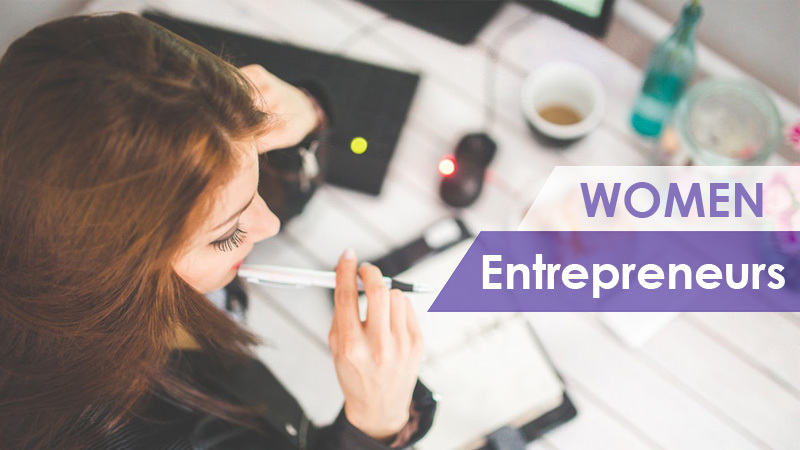 The government of India and many private lenders are promoting the women entrepreneurship by providing (Micro, Small and Medium Enterprises) loans. MSME loan help women by giving them fund for their daily business expenses, buy machinery, and also to expand their business. By these types of loans, they may open a new business like a beauty parlor, baby care center, body fitness point, catering service etc.